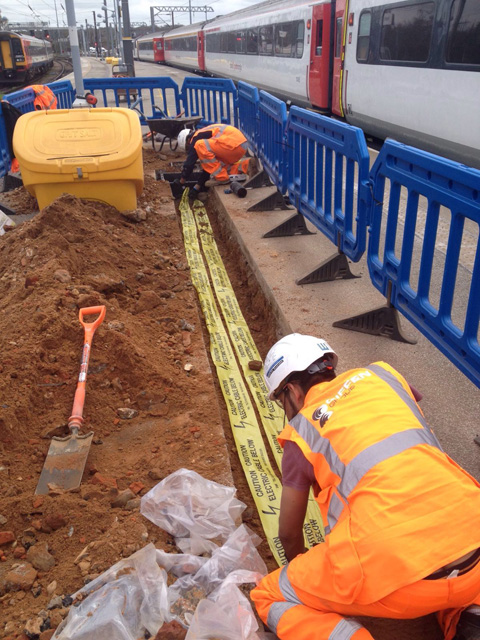 OCL was awarded this project due to our ability to provide an all-inclusive, multi experienced package for live platform works. 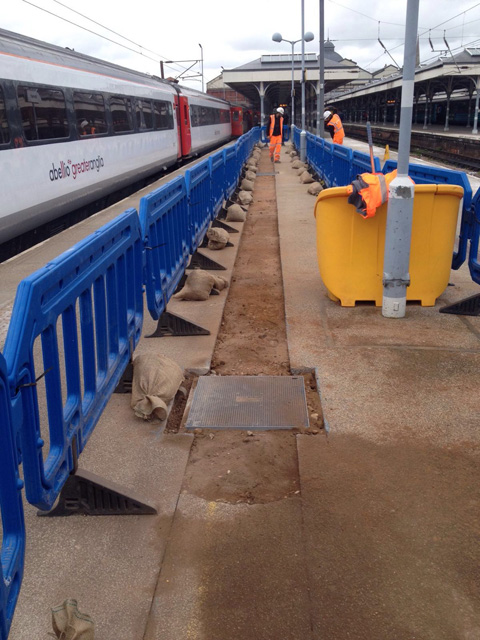 The works package was to excavate and install over 200 meters of new ducting, including access chambers, through platforms 1-6, this included new lighting base columns and erection of new station furniture. Works were carried out during operational hours, which required strict planning and management for the safety of passengers, and continue the train service unhindered. 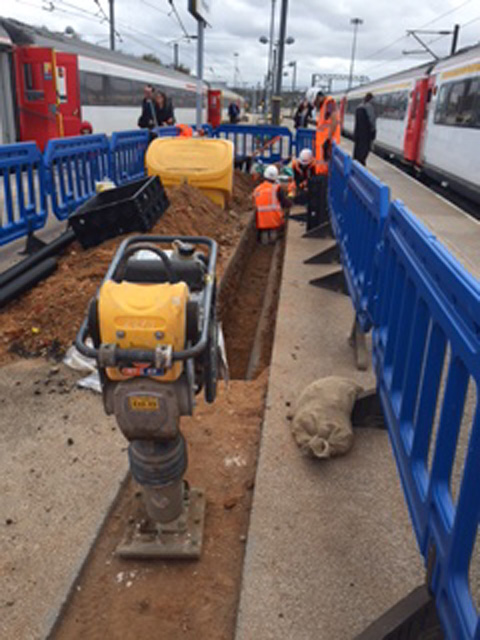 External works to bring utilities from the existing supply to the station, with interface with English Heritage was a requirement of these complex work also.